This past week I had the good fortune of being invited to an event every night leading up to the grand celebration of New Year’s Eve. The events are produced by Five Star and this is their fourth year producing the event in Miami and first year in Orlando. The Five Star team originated back in Brazil where they had for several years, produced a very sought after New Year’s Eve Celebration. 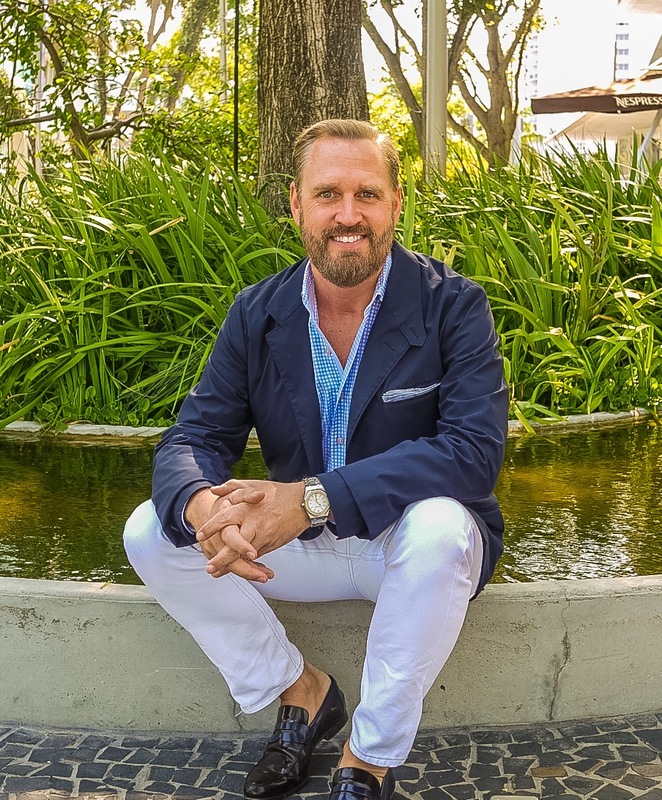 With a successful track record in Brazil, a country that really knows how to celebrate, they focus their attention on the US market and in particular Miami. As with any annual event, every year they need to get bigger and better. This was certainly the case for the Five Star events this year. From beautiful rooftop celebrations and cruises around Miami on outrageous yachts to VIP access to some of the most luxurious and sought after nightclubs in the area. The warm-up events for the big celebration certainly created heightened anticipation. Over the years, I have grown accustomed to a lackluster celebration when it comes to grand New Year’s eve events and had actually found it more enjoyable to gather with family and friends on a more intimate scale. My reasons for this are simple as time and time again I would buy into the idea of a big New Year’s eve bash only to find it over promoted and under produced. With the great reputation of Five Star, I was eager to experience New Year’s Eve on a grand scale that was not a lack luster. As I look back now in hindsight at the close of 2016 and the introduction of 2017 I have very fond memories. The evening was set on Watson island which had been completely privatized for the big night. Upon arrival my group and I, all outfitted in gold and white in accordance with the requested attire colors that symbolize prosperity and peace in the Brazilian culture, we gazed upon the large white clear-span tent and were welcomed by beautiful hostesses checking us in and escorting us into the photo op. After pictures we looked through the huge clear windows of the tent on to the breathtaking view of the Miami skyline. Inside the space there was a giant white bar in the center with a band performing on stage and chest high hedges of greenery separating dining and lounge and dancing areas. I felt from the onset that we would be cared for very well here and this would be an environment for all present to welcome in the new year. Food drink and entertainment was abundant. One of my favorite features was a sand filled outside lounge with tables and cabanas scattered about. As the midnight hour approached we all gathered under the stars looking out at the beautiful jaw-dropping fireworks display the five star group put on across the entire bay. Even now I can remember the energy felt during the countdown and the love shared at the 12 o’clock moment by all! Well done Five Star, you under promoted and overproduced and we loved every minute of it thank you so much. For all of us in 2017, I wish a healthy happy and prosperous year!